Quote from Cardinal Gibbons page 106 "Faith of our fathers" 1917 ed. "The penetration of the Religion of Babylon became so general and well known that Rome was called the New Babylon." 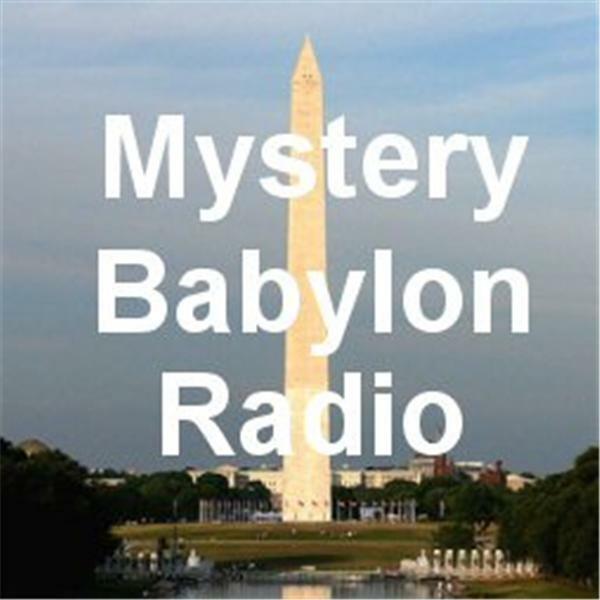 end of quote, "All Roads Lead To Mystery Babylon"